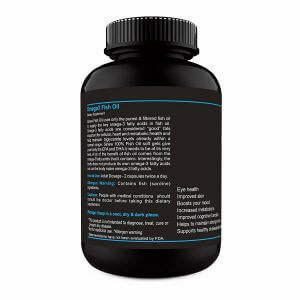 Our omega 3 fish oil pills have an enteric coating to help increase your absorption of the essential fatty acids. Enjoy Health Benefits Without Fish Burps! 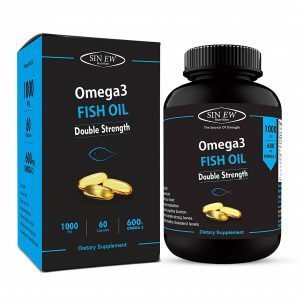 1000 mg Fish Oil with 600 mg Omega-3 Fatty Acids (200 mg DHA, 300 mg EPA, 100 mg Other Omega 3 fatty acids) per serving (2 Soft-gels). Omega 3 is considered one of the most important supplements. 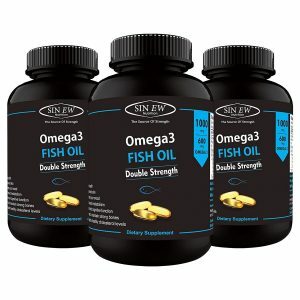 Fish oil may support the health of heart health, brain health, health of joints, mood & mental state, skin & hair. 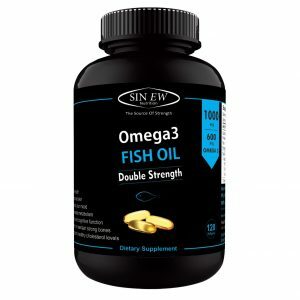 15-DAYS-SUPPLY: RECOMMENDED TO BUY ATLEAST MONTHS SUPPLY: You get 60 fish oil softgels with each bottle. Advanced Delivery System for Better Absorption & to Avoid Fishy Aftertaste: Our omega 3 fish oil pills have an enteric coating to help increase your absorption of the essential fatty acids. Enjoy Health Benefits Without Fish Burps! 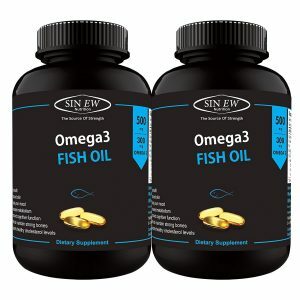 Full of Quality Fatty Acid: 1000 mg Fish Oil with 600 mg Omega-3 Fatty Acids (200 mg DHA, 300 mg EPA, 100 mg Other Omega 3 fatty acids) per serving (2 Softgels). Omega 3 is considered one of the most important supplements. Recommended Usage: Use for at-least one month to get the results. 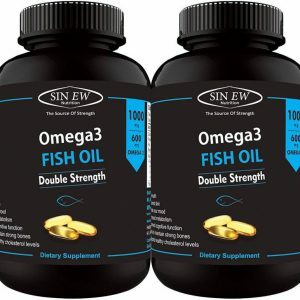 You get 60 fish oil soft-gels with each bottle.